KFNA Summer Newsletter Online Now! We hope that neighbors have all received this in your mailbox already, but if you haven’t had a chance to read it yet our summer edition is now online here! Give a listen and get a look at all the musical groups performing at Kingfield PorchFest 2018: either on our website or on Facebook at Kingfield PorchFest 2018! We are also linked on Make Music Day Twin Cities in partnership with VEGA Productions! If you want a map of the entire event, remember they are available at the Kingfield Farmers’ Market on Sunday June 17 for the presale price of $10, printed on a 100% cotton sky blue bandana and bundled with offers from some of our fabulous sponsors which are: Butter Bakery, Twin Town Guitars, Victor’s 1959 Cafe, The Lowbrow, and Pilot! Buy one at the market and you will get the treat of getting to hear one of our local PorchFest musicians, Edie Rae! After Sunday you can Be A Supporter of this great local event and purchase them online for the regular $20 here! If you are a Person of Color or know a Person of Color interested in joining their neighborhood association, CURA’s Neighborhood Organizing and Leadership Program is looking for participants for a free training to empower and assist them in their journey toward leadership. We are looking for People of Color that want to create change and fight injustice in their community through neighborhood board membership. For more information or to register, interested participants should fill out this registration form. Questions? Email Malik Holt-Shabazz at shabazmu@umn.edu or call 612-791-7734. 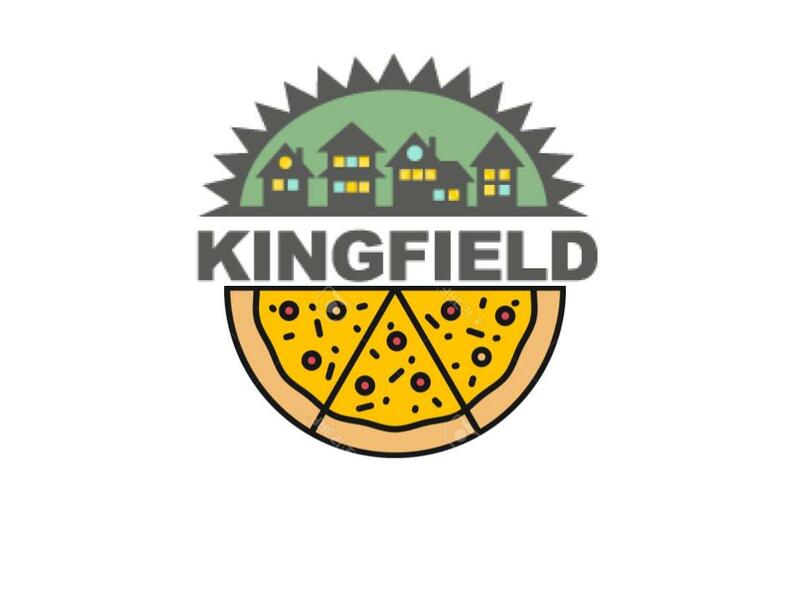 If you have questions specific to the Kingfield Neighborhood Association Board and the upcoming election on March 7th at 7 PM (potluck beforehand at 6 PM) email Sarah Linnes-Robinson at sarah@kingfield.org or call 612-823-5980. The purpose of this Community Values Statement is to clearly articulate values, issues and positions that each of our neighborhoods share. Some of these values will be specific while others are more abstract. The intention of this shared statement is not to take away the independence of our unique neighborhoods or prevent us from having diversities of opinion, but rather, help us identify areas where we can come together and collectively take action and move policy to make our communities more habitable for those who struggle the most. Our neighborhoods along the 35W corridor have a long history of racial and economic disparities that can be traced back generations. The construction of the freeway literally and figuratively created a barrier through our neighborhoods that has contributed to disparate economic opportunities, uneven property values and redevelopment opportunities, differing access to public education, displacement of African Americans and their homes, racially concentrated areas of poverty in our immigrant communities, and policies and practices that have stood in the way of building one community that reaches its fullest potential. Over the last few years, we have seen increased economic development in all our neighborhoods. While our neighborhoods welcome economic development that creates opportunities for all our residents, without a holistic approach and response from neighborhoods these developments can lead to: gentrification, further displacement of people of lower income (largely people of color), and further increase in the racial inequities between our communities and neighborhoods. Please join KFNA & The Aliveness Project at MLK Park TODAY at 5:30pm for our weekly garden meeting/class! If our regular Wednesdays at 5:30 don’t tend to work for you please contact Laura Henry to learn about other ways to be involved. Thanks for your help achieving our missions of encouraging clients and neighbors to lead healthy self-directed lives!